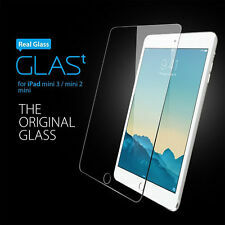 Transparency of iPad 6th Generation 2018 Tempered Glass are specifically high with complete invisibility. Explosion proof where if broken, the shatter resistant glass will only crack into minor are held within the glass which makes it safer to use than other normal glass. The protector has oleo-phobic coating which prevents fingerprints to stay on your screen. 2 X Genuine Tempered Glass Screen Protector For Samsung Galaxy Tab A 10.1" (2016) SM-T585. Never Touch the adhesive side of the screen protector as it may affect the quality of the protector or leave markings after installation. 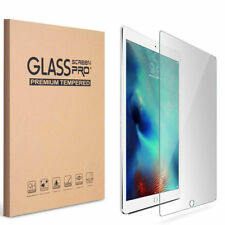 Best Quality Apple iPad Mini 5th Generation 2019 Tempered Glass. Transparency of iPad Mini 5th Generation 2019 Tempered Glass are specifically high with complete invisibility. Rounded edges of the tempered glass provides a more precise fit to Apple iPad Mini 5th generation 2019. High response: Clear Ultra-thin Screen Protector maintains original response sensitivity and Touchscreen Accuracy. 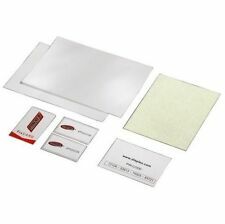 2 x Glass Screen Protector & Installation Kit. Strong Protection: Rated 9H Hardness, it qualifies as the strong and tough screen protector. Apple iPad Air / Air 2 / Pro 9.7"/ New iPad 9.7" (2017). The protector has oleo-phobic coating which prevents fingerprints to stay on your screen. Genuine Tempered Glass Screen Protector For. Never Touch the adhesive side of the screen protector as it may affect the quality of the protector or leave markings after installation. 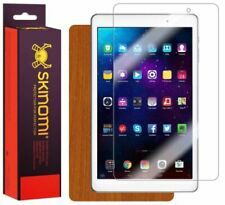 It is not an ordinary protector, it is tempered screen glass protector, it is a latest screen protector. Protect the LCD screen glass from bump and scratches to some extent with the specially processed glass that has been reinforced to increase shock absorbency. Prevent fingerprint and other contaminants to some extent and make the film easy to clean. 8 - 9H hardness, Stronger than ordinary film. It will not be scratched easily. It will not affect the touch screen's sensitivity. 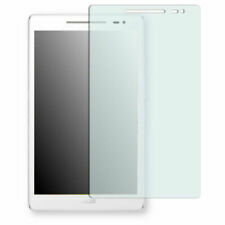 Eyes will not be fatigue easily, protect your eyesight better than the general screen protector. The obvious choice in high-end screen protection for your device, the tempered glass series amazed us when we evaluated it! 2.5D Tempered Glass Protection. 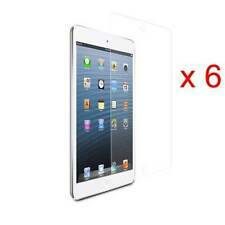 1 x 100% GENUINE TEMPERED GLASS FILM SCREEN PROTECTOR. For iPad iPad 9.7" 2017 2018. Apple iPad 9.7" (2018). Smooth overlay onto the screen. Perfect Anti-Shatter: if broken, this screen protector cracks into small pieces that are held within the film. They are not sharp, making it safer than other glass. 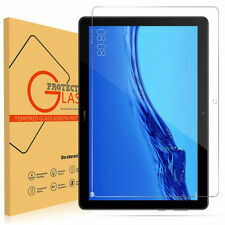 Premium Quality Tempered Glass Screen Protector for your New Tablet For GALAXY Tab A6 10.1" SM-T585/T580. 2 X Tempered Glass in Protective. Ultra Thin Lightweight Rounded Edge Hardness up to 9H (harder than a knife) - Includes Microfiber Cleaning Cloth and Dust Remover. Genuine Tempered Glass Screen Protector For SAMSUNG Galaxy Tab A SM-T590 - 10.5"
5 x Ultra Clear HD LCD Screen Protector Guard for Amazon Kindle Fire HD &HDX 10"
Also provided is a Micro Fibre Cleaning, to be used when installing the screen protector onto the Tablet. Micro fibre cloth; Cleans the screen of your Kindle & to be used when installing the screen protectors. TEMPERED GLASS LCD FILM SCREEN PROTECTOR FOR SAMSUNG GALAXY TAB A 10.1"SM-T585 SM-T580. Smooth overlay onto the screen. For Samsung Galaxy Tab A 10.1" SM-T5 85/T580. Align the exposed section with the edges of LCD screen, make sure the Screen protector has been placed straightly. Genuine Tempered Glass Screen Protector For Samsung Galaxy Tab A SM-T550 9.7"
Bubble free This tempered glass screen protector is the best thing to protect the screen of Tablet by providing premium shield. The protector has oleo-phobic coating which prevents fingerprints to stay on your screen. Te mpered Glass Scree n Prote ctor For Lenovo tab. The obvious choice in high-end screen protection for your device, the tempered glass series amazed us when we evaluated it! 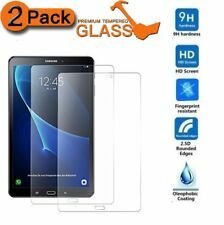 2.5D Tempered Glass Protection. PREMIUM TEMPERED GLASS FOR LENOVO TAB 4 10 (10.1"). • Hardness: nine. 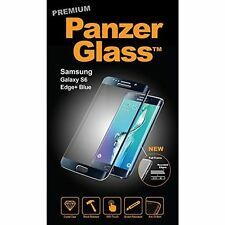 (2.5D Tempered Glass Protection. Oleophobic Coating. in the installation process in which bubble or lines appears on the screen ). Bubble Free. 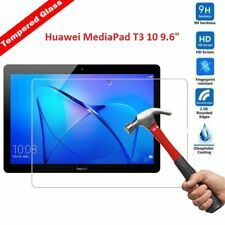 Tablet Tempered Glass Screen Protector Cover For Huawei MediaPad T3 10 9.6"
Tempered Glass Screen Protector. Special Oleophobic coating to protect against finger prints and smudge marks. PremiumTempered Glass Screen Protector. Screen Protector. make Supersized seem small. Protects against scratches and sudden screen impacts. 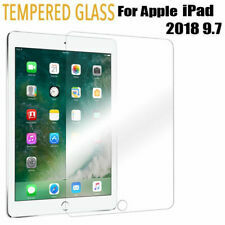 Suitable For Apple ipad New 9.7” 2018. Press center of the tempered glass lightly (only a minimum amount of pressure is necessary). Then adhesive part spread to over all smoothly. 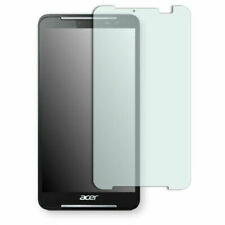 The film`s adhesive properties allow the tempered glass to stick onto your screen. 100% Genuine Tempered Glass Screen Protector cover For NEW APPLE iPad PRO 10.5"
Genuine Tempered Glass Screen Protector For Samsung Galaxy Tab E SM-T560 9.6"
5x Ultra Clear HD LCD Screen Protector Guard for new Apple iPad 2017,2018 9.7"
Designed to fit and protect your Tablet Device. Manufactured from a new ultra high-clarity plastic, we've been able to increase the strength & durability without impairing screen brightness, clarity or touch sensitivity. 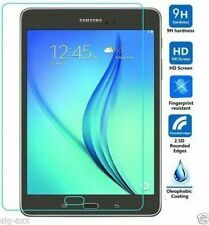 Premium Quality Tempered Glass Screen Protector for your New Tablet For GALAXY Tab A6 7.0" SM-T285/T280. 2 X Tempered Glass in Protective. Ultra Thin Lightweight Rounded Edge Hardness up to 9H (harder than a knife) - Includes Microfiber Cleaning Cloth and Dust Remover. 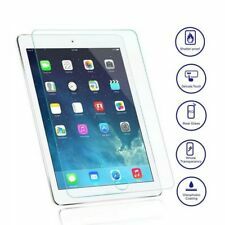 Tempered Glass Screen Protector for Apple iPad Air 3 (2019) 10.5 inch/Pro 10.5"